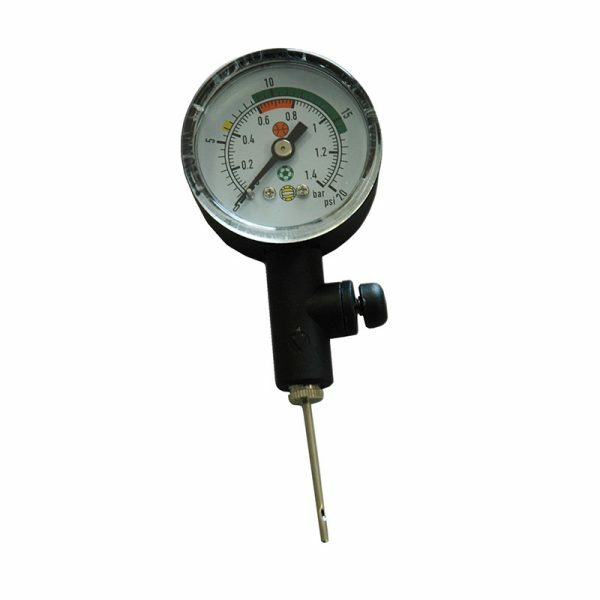 Ball Pressure Gauge - EssentialRef - Australian Based Supplier. Make sure your Match Balls are at the correct pressure. Our Ball Pressure Gauge has a pressure release button to adjust each ball to its proper pressure. 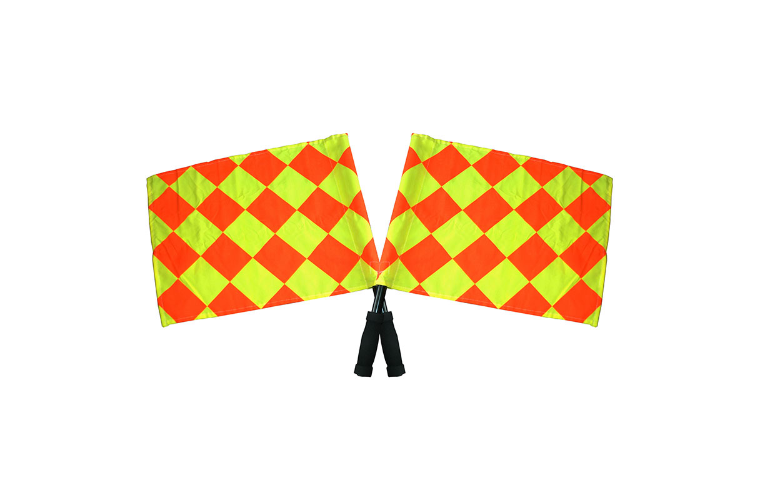 An essential for every Referee. The Ball Pressure Gauge is an important tool for keeping your Match balls at optimal pressure. Most soccer balls have a recommended pressure rating of 6-8 lbs (0.7 Bar). 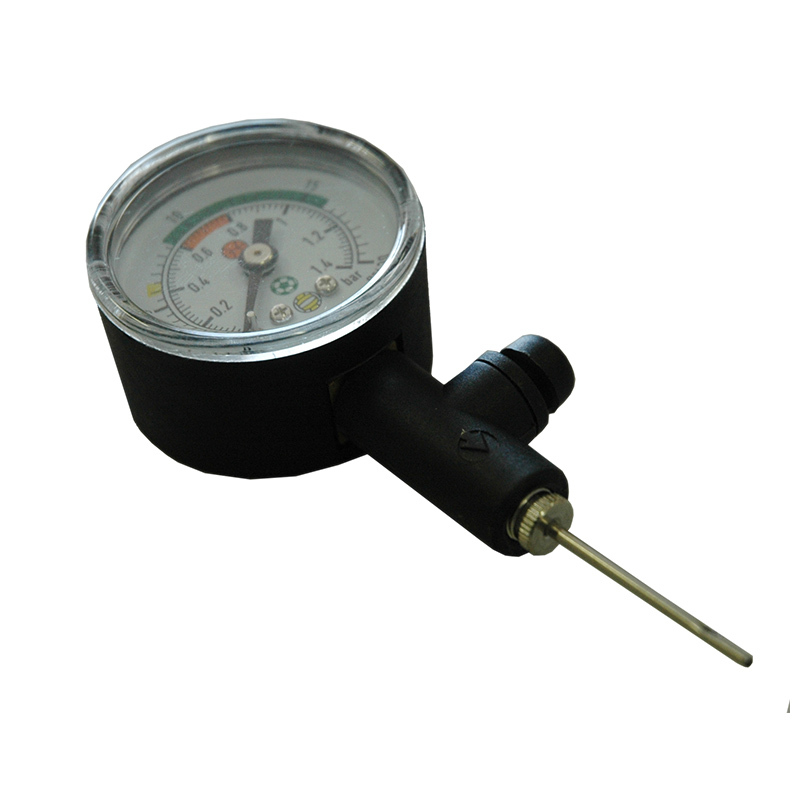 Our Ball Pressure Gauge has a pressure release button to adjust each ball to its proper pressure. 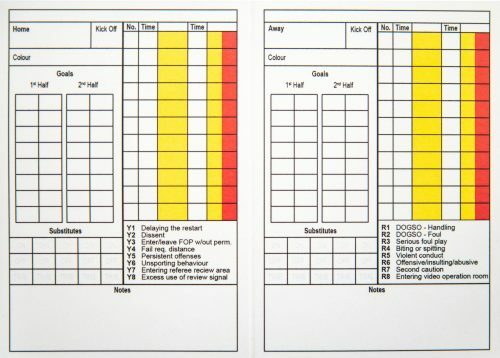 An essential for every Referee. 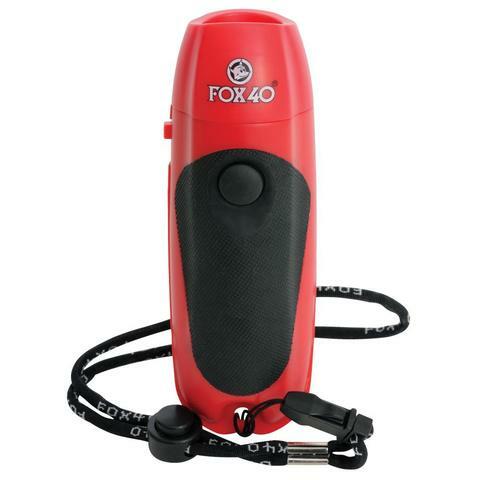 Along with the Dual Action Pump, no Referee kitbag should be without one.